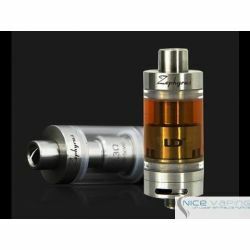 Morph by EHPRO is a tank compatible with multiple adapters delivering a capacity of up to 5.7 ml with the SUBOX coil. 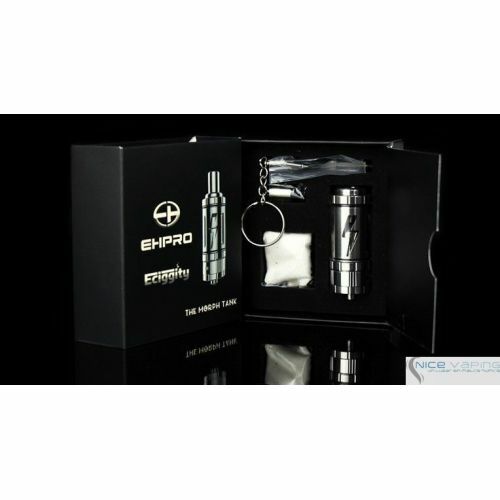 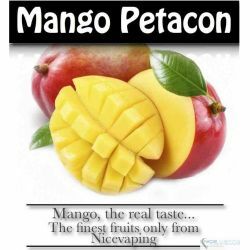 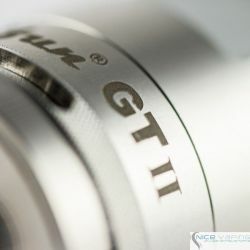 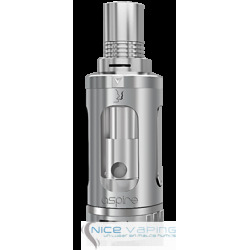 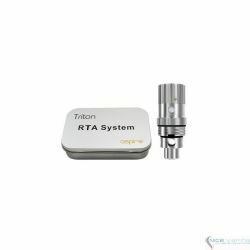 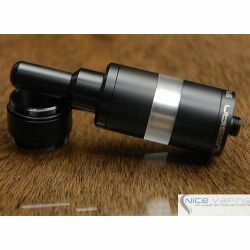 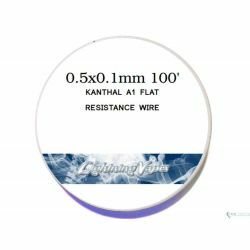 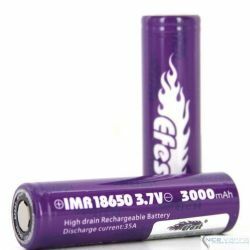 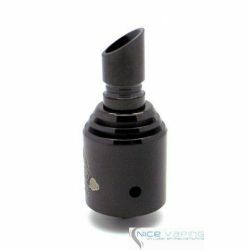 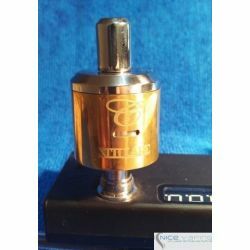 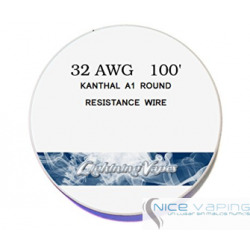 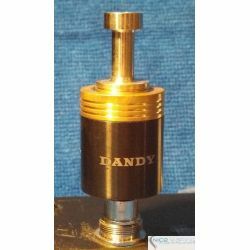 It is compatible with a range of coils from aspire to delta and melo. 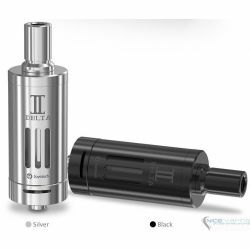 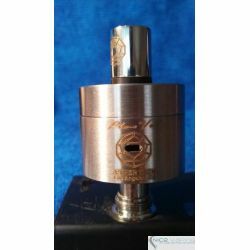 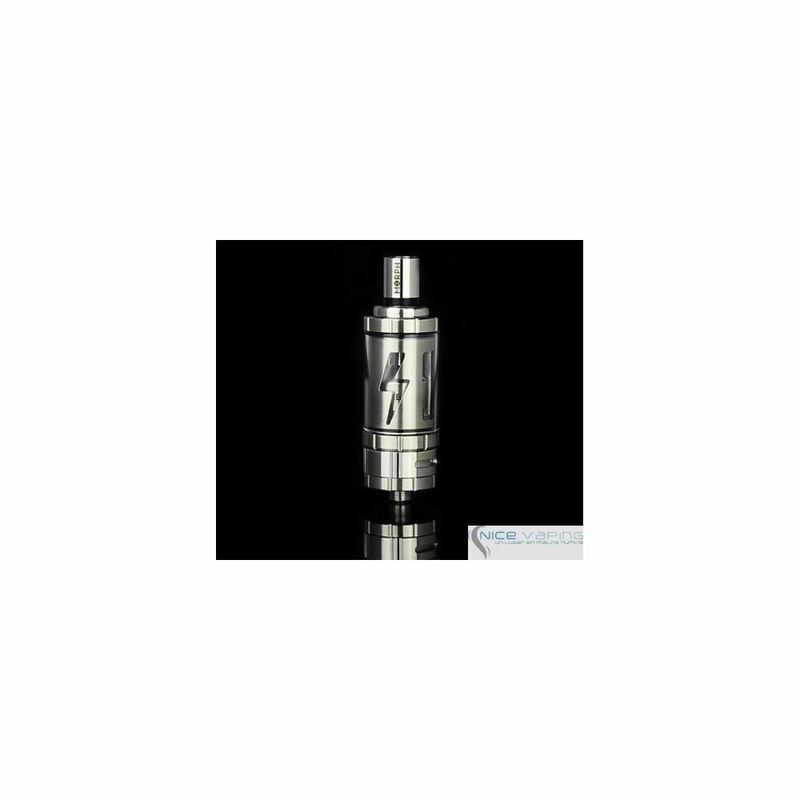 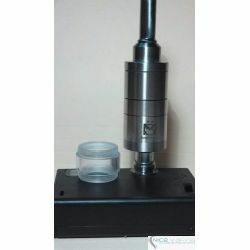 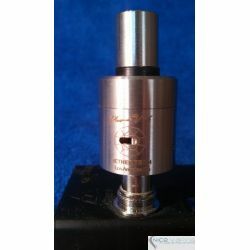 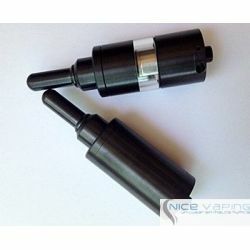 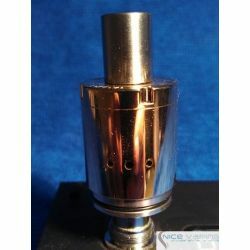 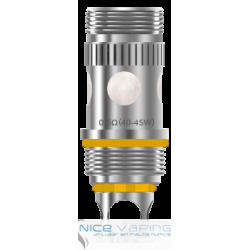 This unit is equiped with a subox coil adaptor and manufactured in Stainless Steel. 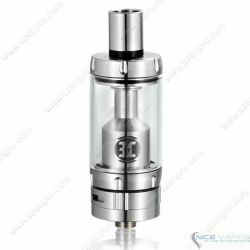 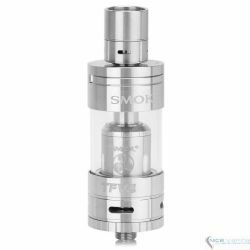 The Morph Tank is both an RTA and a Sub Ohm Tank, which was created through a collaboration with EHPRO. 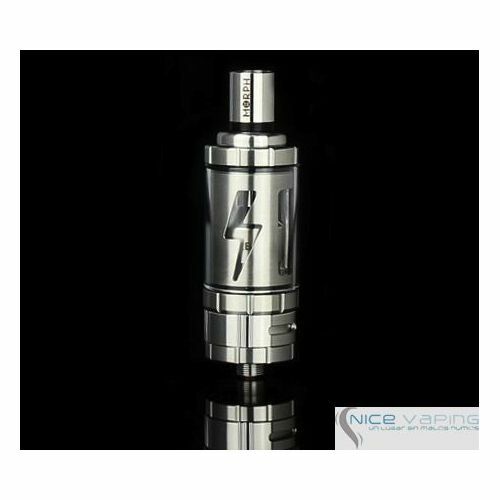 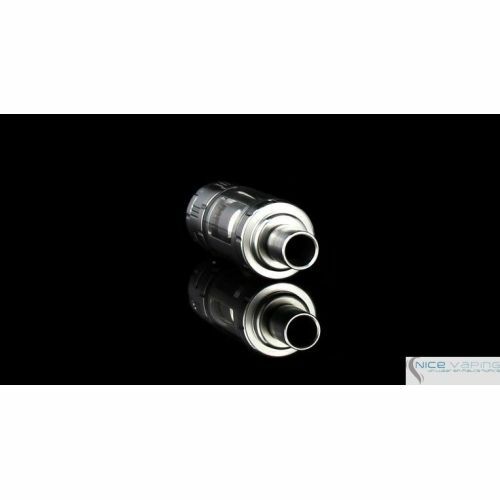 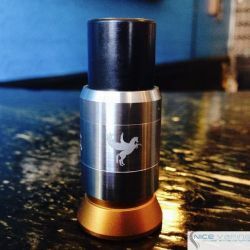 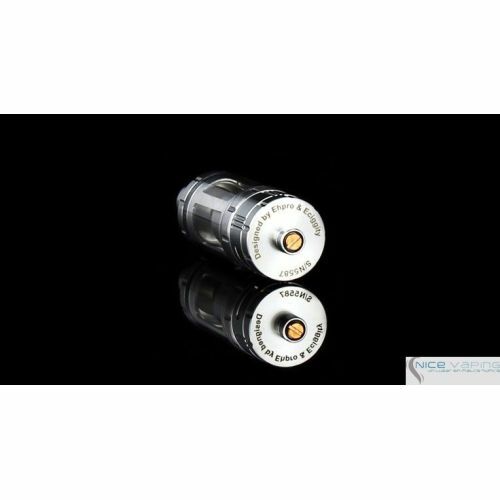 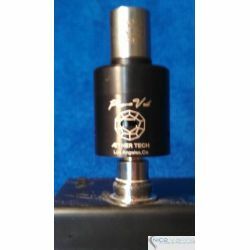 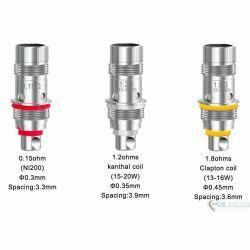 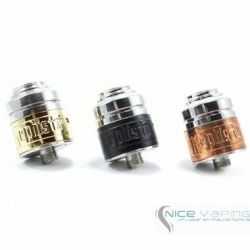 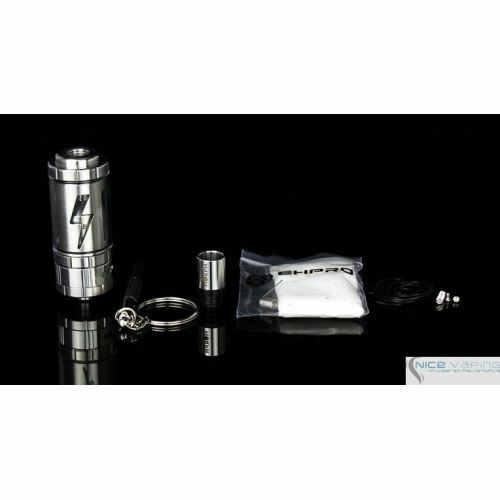 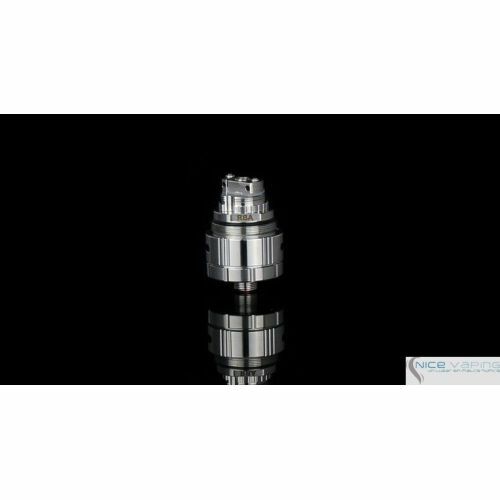 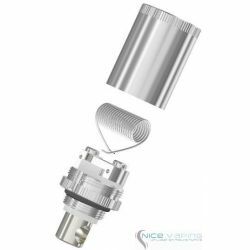 What makes the Morph different in the Sub Ohm Tank market is its compatibility with MANY different types of sub ohm coils with the use of adaptors. 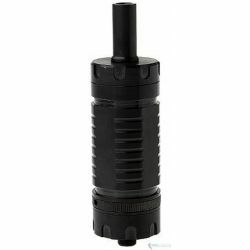 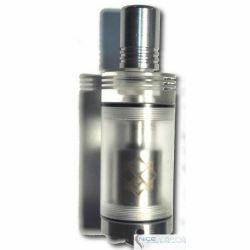 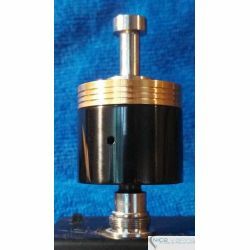 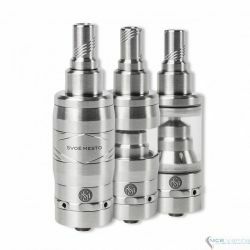 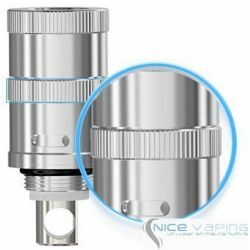 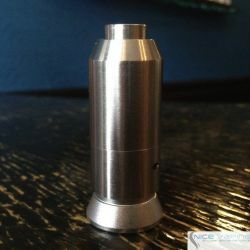 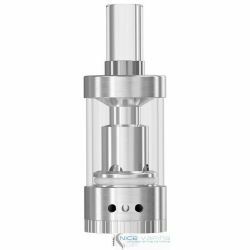 Why buy more Sub Ohm Tanks when you can simply put an adapter for the coil you want to use into the Morph Tank?